A poor-quality pillow and mattress can end up in a restless night and can make your body tired and strained for the next day as well. However, the question is that, do we honestly consider the comfort and quality of pillows before buying? And the answer is NOT REALLY! No matter, you are a back, front or side sleeper; the right bed pillows can make much difference in the quality of your sleep, but unfortunately, people don’t really care to do proper research before purchasing sleeping pillows for themselves. Sleep Council revealed that good bed pillows are the one which holds the head in an upright position as it would be in the standing posture. When a pillow is too fluffy, your head will fall back, and your neck will be bent. While a hard-sleeping pillow will make your muscles stiff. 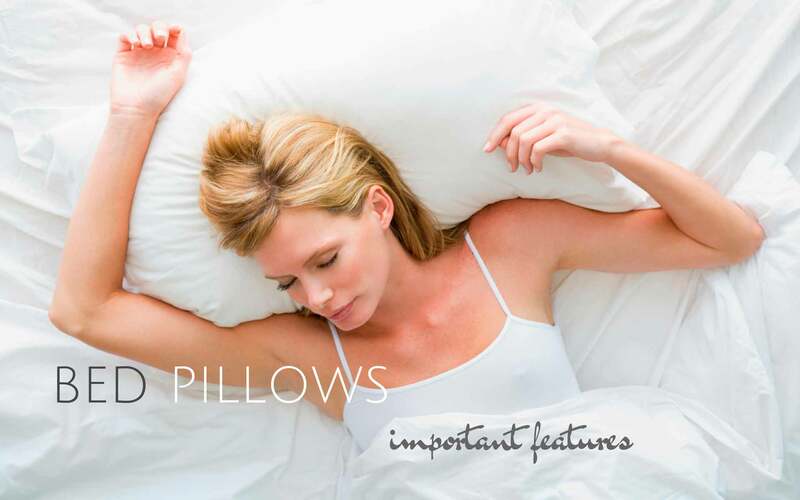 For your convenience, we have gathered 2 remarkably comfortable and supportive sleeping pillows for you. Go through the features and choose the best one for yourself! Everyone deserves to enjoy the pleasure of a perfect night’s sleeping and waking up fresh for the next day. However, how is that possible? Naturally, by replacing your old, exhausted and stiff sleeping pillow with this luxury and plush Queen Size Pillows. They are filled with three (3) different types of cluster fibers. The important thing is that these bed pillows are machine washable, thus cleaning will never be a problem for you! Who says your sleeping pillow must be rectangular? European Support fine pillow promises to prove this theory wrong! Although, many people use it as a decorative pillow due to its compact shape and size, but it is a lot more than that! As the name suggested, the support Fine Pillow is excellent for back support and firm enough to align the back adequately. Basically, it is a multipurpose pillow that can be used as a couch cushion as well as a bed pillow.